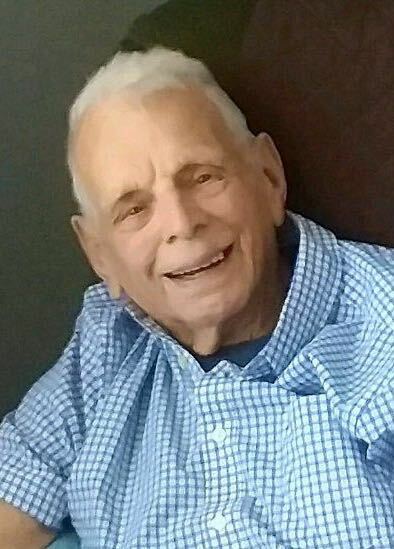 Obituary for Edward Rowan | Brewer Funeral Home, Inc.
Edward Rowan, 98, of Angel Road, passed away and joined his wife Rose, Tuesday morning, August 14, 2018 at Gateway House of Peace, Ballston Spa. He was born on January 16, 1920 in Pompton Lakes, NJ. 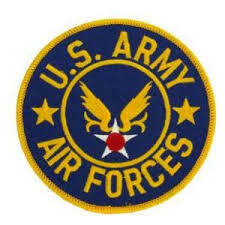 He proudly served in the United States Army Air Force during World War II. Ed enjoyed the simple pleasures of country life: woodworking, gardening, fishing, boating, oak tree naps, clean mountain air and water, church usher talking and laughing with people. His dream was to own a big piece of land, build a ranch home and retire in the country. Corinth made his dream happen. He was predeceased by his wife Rose in 2008. He leaves behind a son, David and daughter in-law, Stephanie as well as many nieces and nephews. He considered the friends he met during the 30 years at the Corinth Landfill (23 years employed there) his family, especially Herb Hilder. Friends may call Thursday from 2-4and 7-9 p.m. at Brewer Funeral Home, Inc., 24 Church St., Lake Luzerne. Prayers will be offered at the funeral home at 9 p.m. Thursday evening. Burial with military honors will be conducted 10:30 a.m. Friday, at Gerald B.H. Solomon Saratoga National Cemetery, Schuylerville. In lieu of flowers, contributions may be directed to Gateway House of Peace, 479 Rowland St., Ballston Spa, NY 12020.